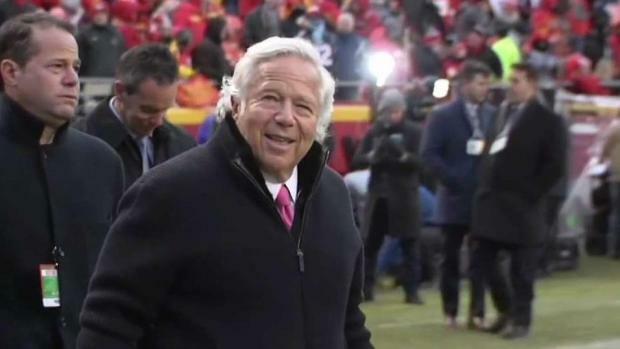 New England Patriots owner Robert Kraft has waived arraignment and entered a plea of not guilty. 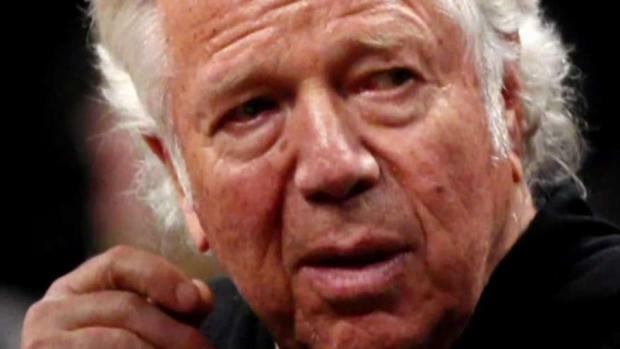 The charges stem from a widespread soliciting prostitution sting in Florida. 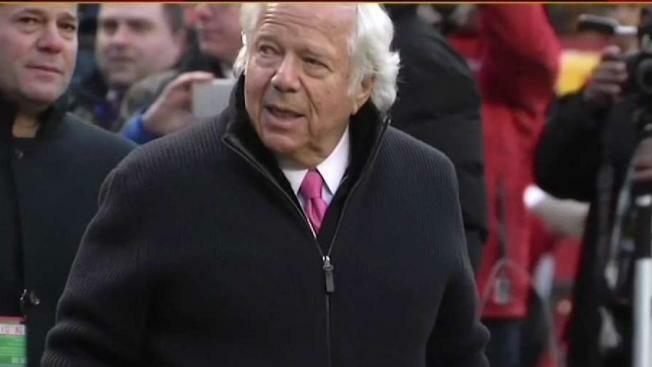 Kraft has also requested a jury trial in the case. 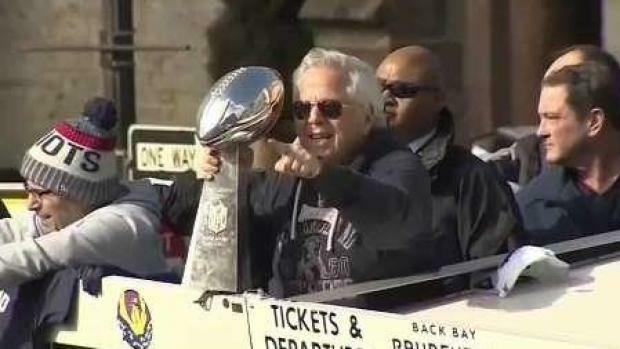 Kraft was charged with two counts of soliciting another for prostitution in February.